Folklore ensemble Javorník Brno will perform together with guest ensemble of songs and dances Jiskra from Pilsen. Part of the evening in the Dělnický dům will also be a party with dulcimer music. The folklore ensemble Javorník Brno brings together lovers of folk music and dance into a folklore ensemble, which has been active since 1950. The ensemble members have long focused on collecting folklore material from the south of Wallachia. Folklore from Moravské Kopanice also got into the repertoire over time. Currently, the ensemble has a line-up of about forty active members. 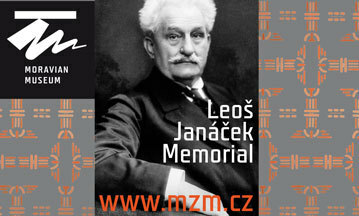 The event is announced to take place on 13 April 2019 from 7:00 p.m. in the Dělnický dům in Židenice. The performance will be followed by a party with dulcimer music played by both ensembles.